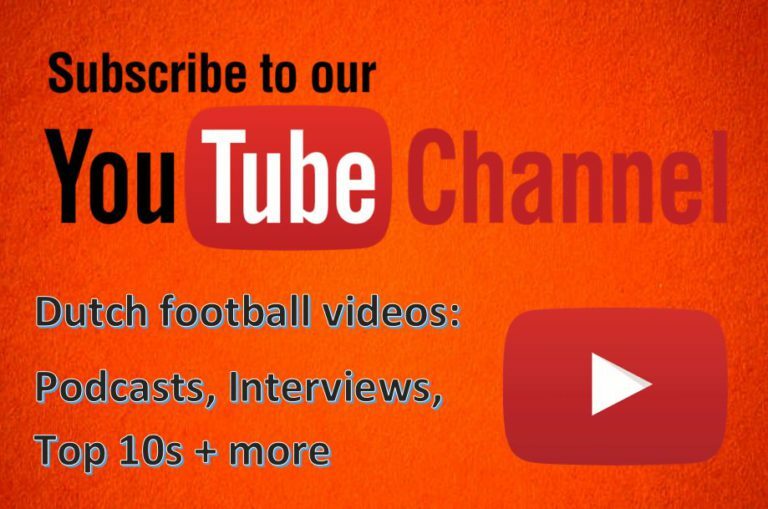 A new addition to Football-Oranje for the 2018/19 season. 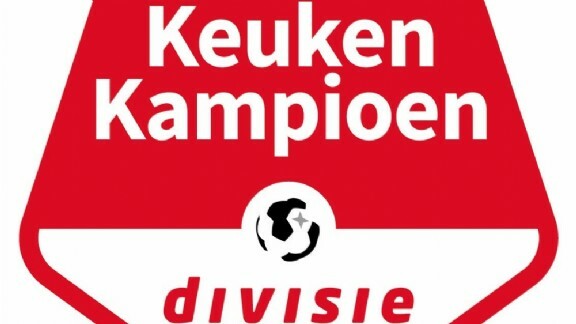 Weekly Eerste Divisie predictions and betting tips from writer Kieran Noble. Feel free to predict your own and keep your own scores throughout the season! It was a thrilling opening round of matches in the Eerste Divisie and it’s only going to get better this weekend with some exciting ties. Here are my predictions and betting tips for the second round of matches. How has Kieran done so far?